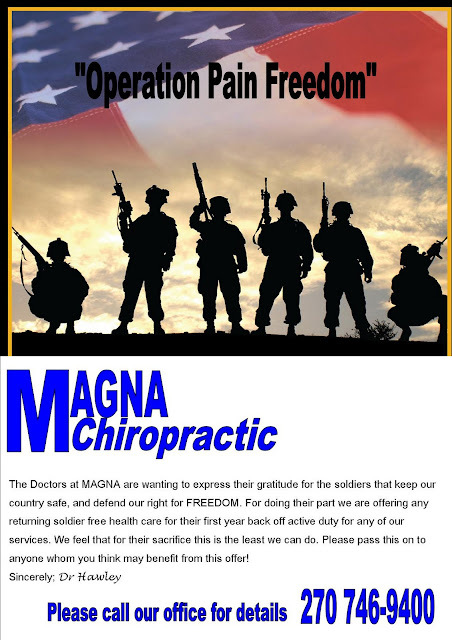 The Magna Chiropractic Team would like to recognize the 10th anniversary of the September 11th attacks. We will always remember all the fallen heroes that lost their lives on that day, as well as the lives lost during the ongoing war on terror. September 11th, 2001 is a day that will never be forgotten. Every year we are reminded of the tragic events that happened that day. Our country has never been the same. As years go by, it still seems like it was just yesterday that the terrorist attacks occurred. Time may eventually start to heal but as September comes around each year we are all reminded of that sad and unbelievably horrible day. To all of our heroes that continue to protect our country, THANK YOU! The following is an inspirational poem that should be shared as we remember this day.